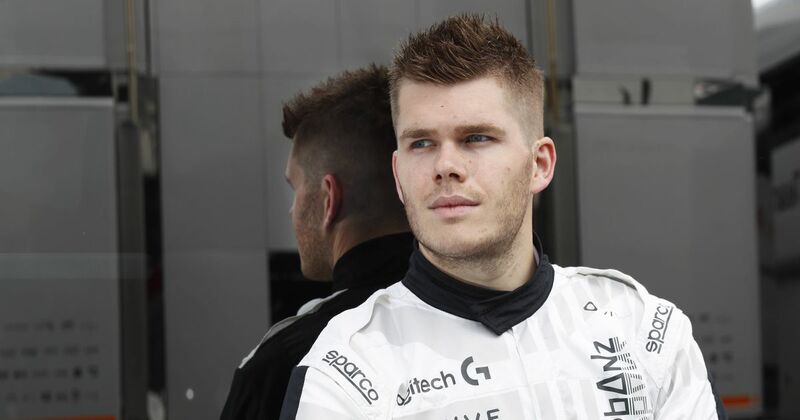 Last year, Rudy van Buren landed a job as McLaren’s official simulator driver through the team’s World’s Fastest Gamer competition. 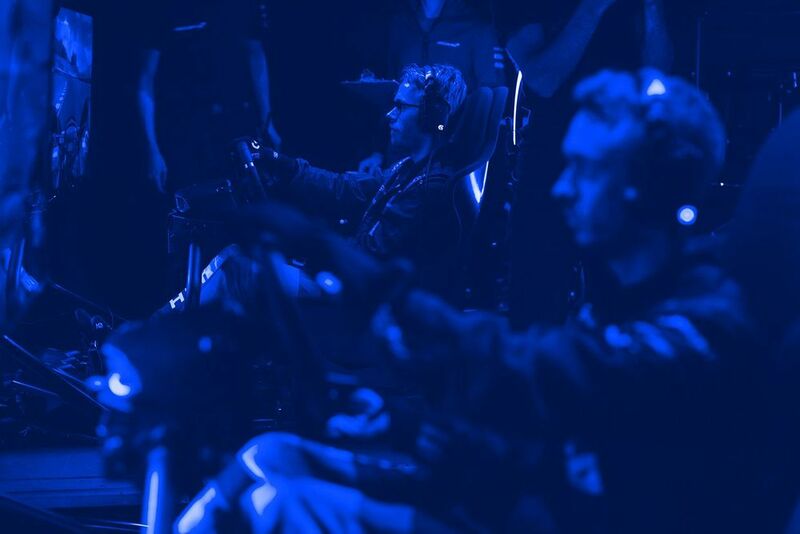 It shows just how relevant F1 teams feel sim racing and esports can be to real life racing. The team is continuing its esports push this year with the introduction of the McLaren Shadow Project. The prize isn’t quite as cool as a job driving the team’s simulator, but winners will get to attend races, work with the F1 team, and win a whole bunch of sim racing goodies. Oh yeah, and they’ll also be a part of McLaren’s own esports team and development programme. So it’s still incredibly awesome. Whereas a lot of competitions focus on only one particular game or top-level sim, McLaren wants to make it easy for anyone to get involved. Therefore as well as iRacing and rFactor 2, entrants will also be able to enter through Forza Motorsport 7 or on the mobile game, Real Racing 3. The competition is open to anyone around the world who’s over the age of 18. Qualifying rounds will begin in August, semi-finals will take place in November and the final in January next year, with the final stages of the tournament set to be live-streamed. Interested? Of course you are! Click here to find out more.